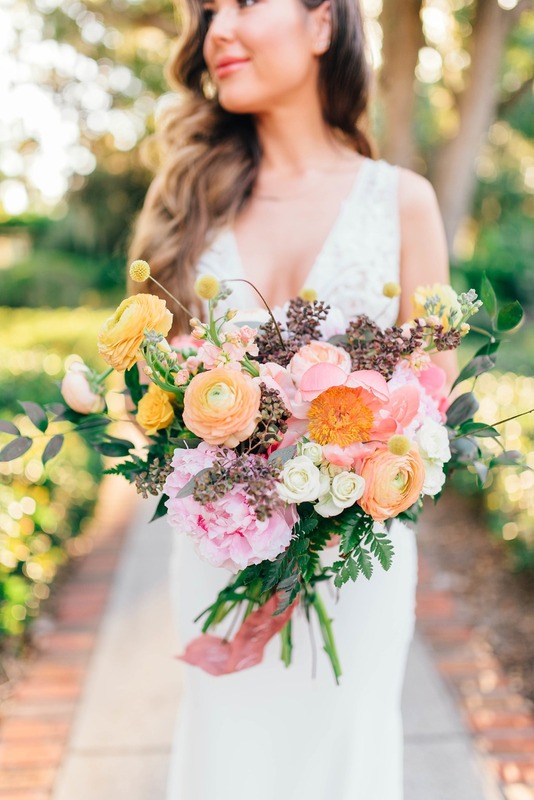 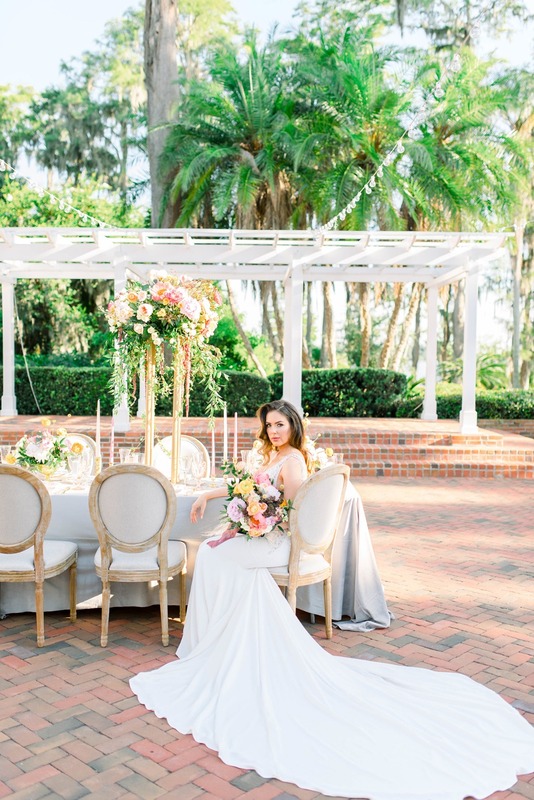 Looking for the perfect place for your summer wedding in Florida? 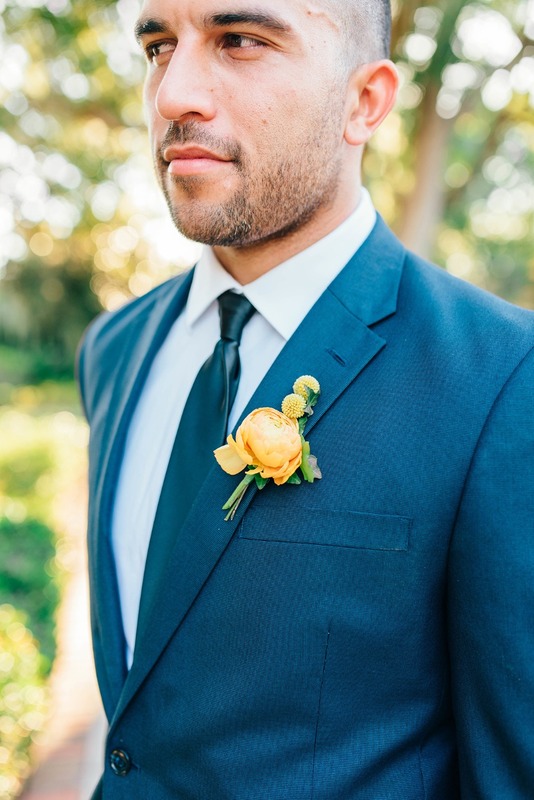 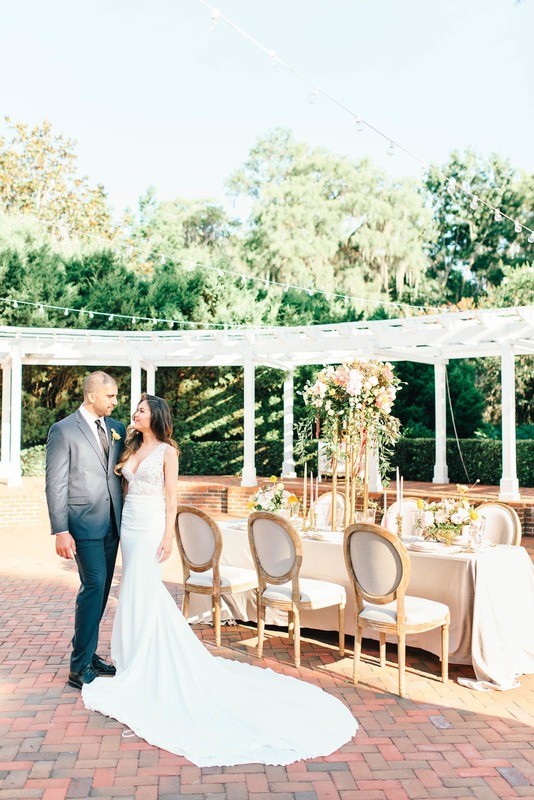 Melanie Paige Events + Design and Ledia Tashi Photography just brought our attention to Cypress Grove Estates and we have to say, any event at this glamorous venue is bound to be spectacular! 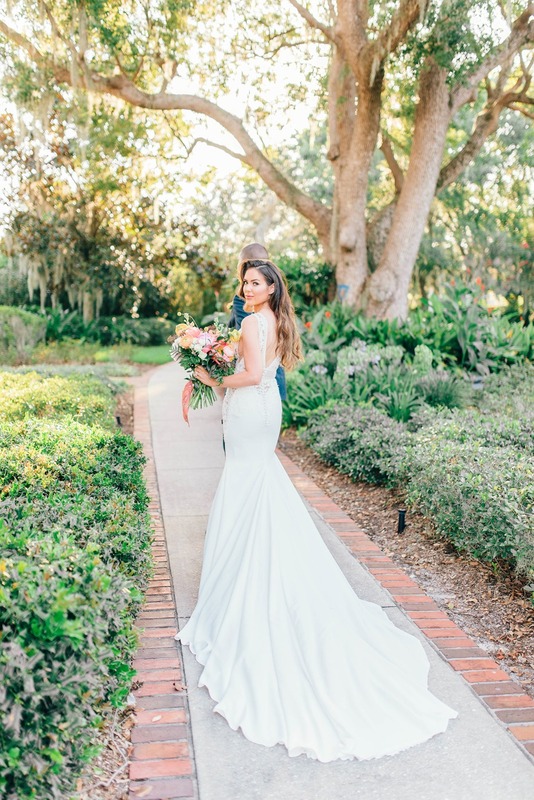 Not only are the grounds a phenomenal backdrop for all of your photos, but this lovely wedding team did a little extra legwork to show off what your glam summer day might look like! 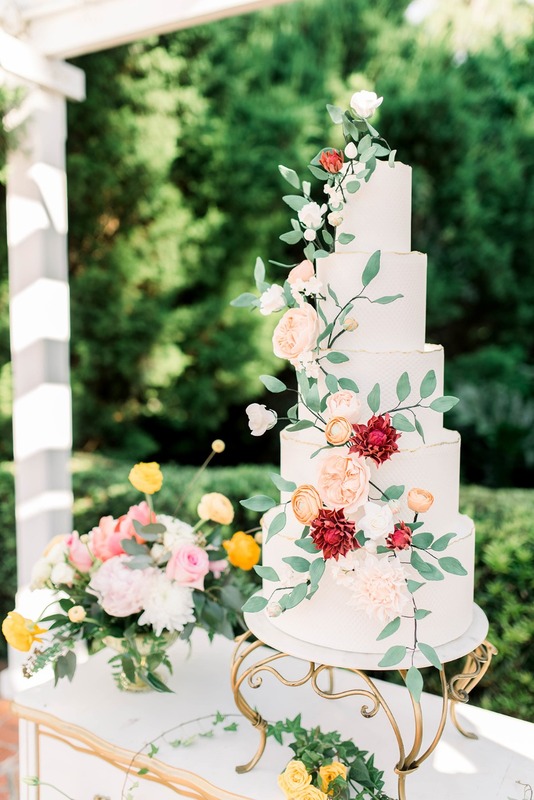 Keep scrolling to find a gorgeous reception table filled with cascading blooms and a bouquet to match, and just wait until you see this wedding cake! 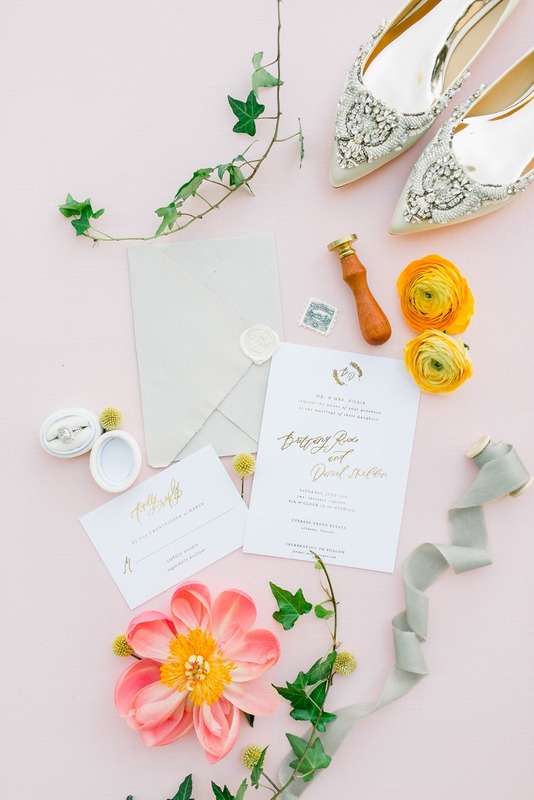 Find all of these images and more in our full gallery. 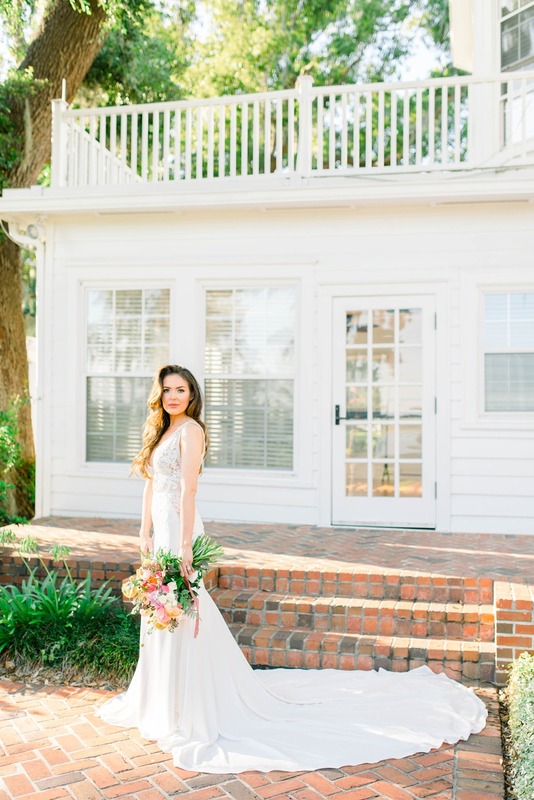 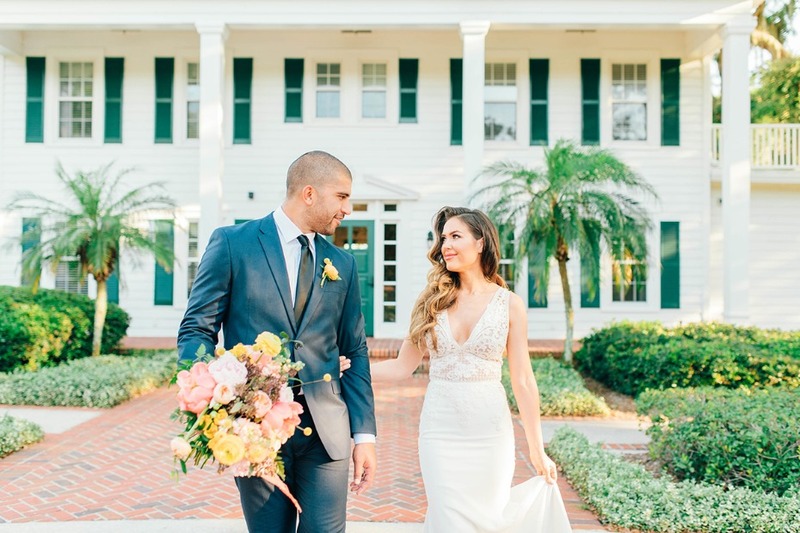 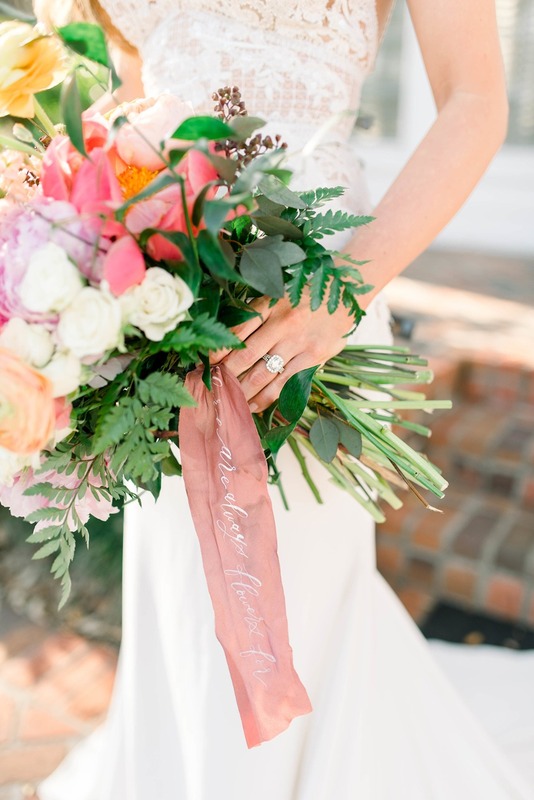 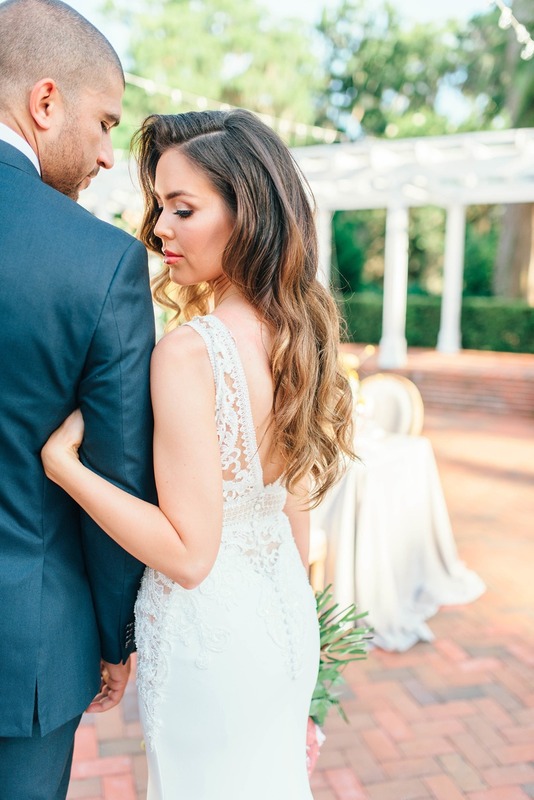 Cypress Grove Estate House is a southern charm venue hidden in the heart of Orlando, FL. 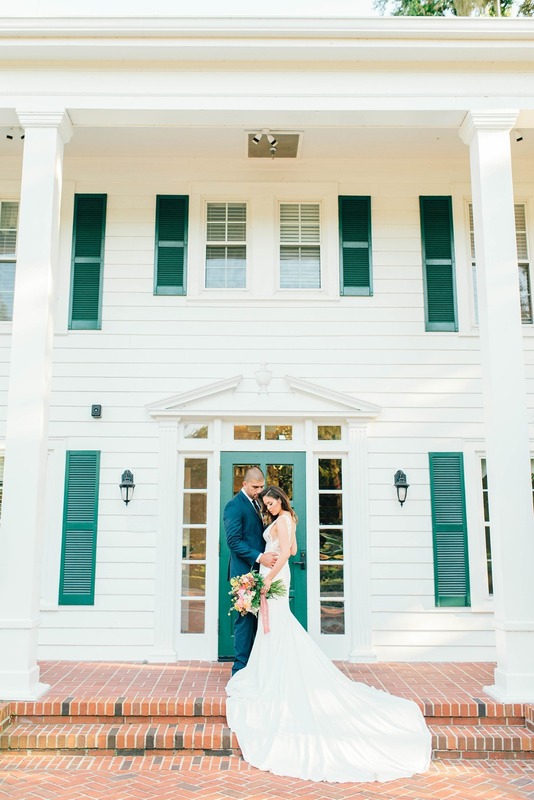 With its beautiful landscaping and simple beauty, we knew that this place was so perfect for our Styled Shoot! 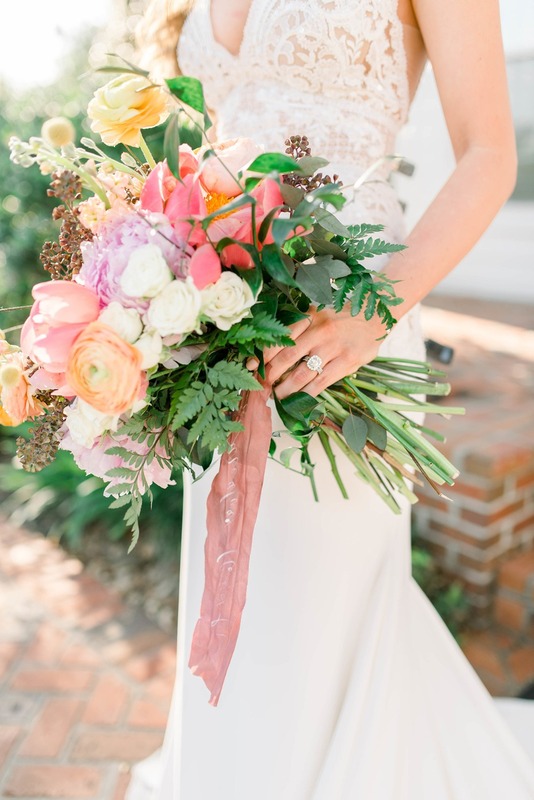 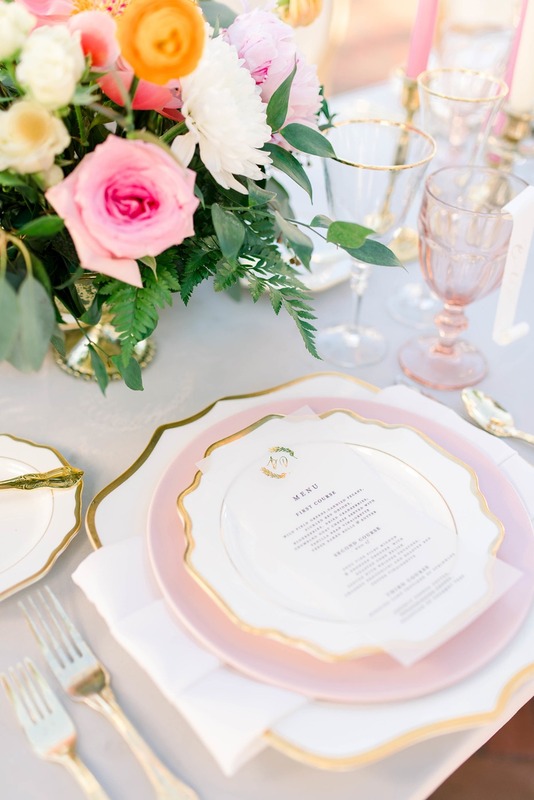 The idea behind this shoot was luxury, vintage, and romance with a whimsical feel. 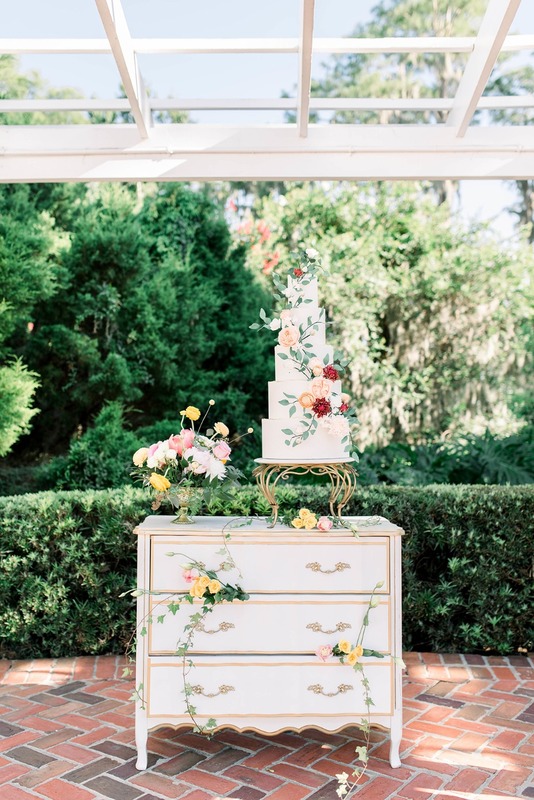 Thanks to the vendor team, we were really able to bring this to life. 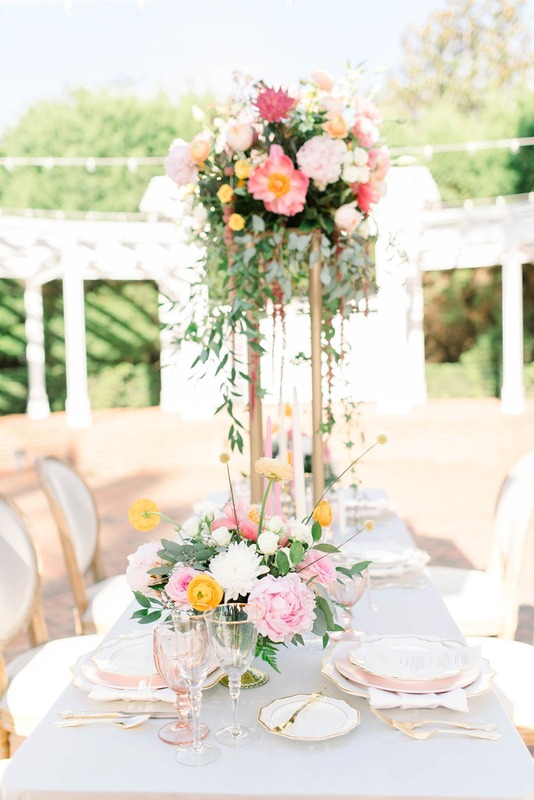 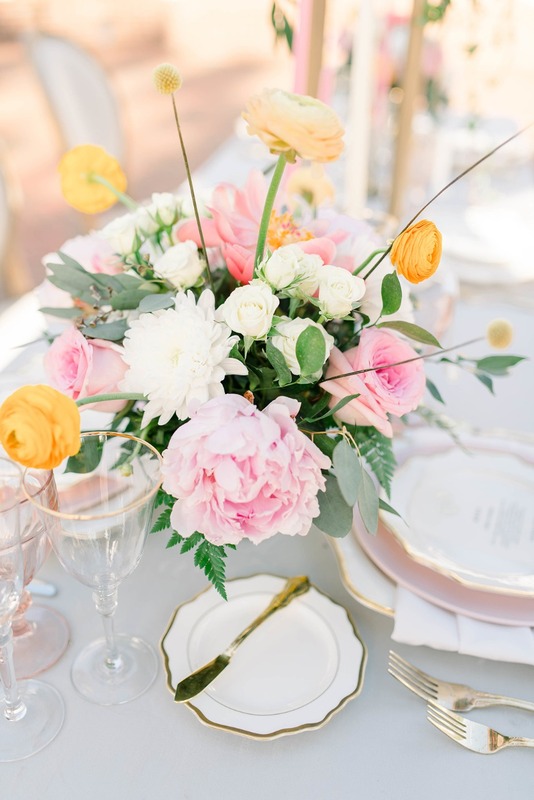 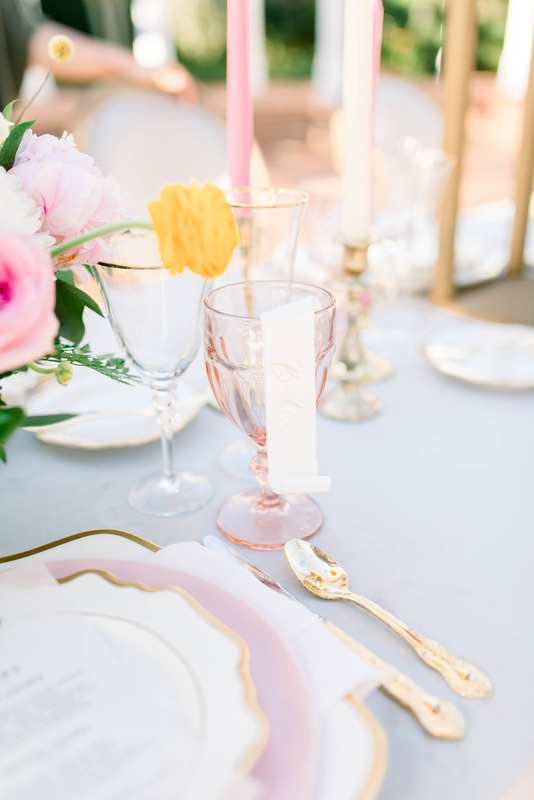 With hints of pink and touches of summer colors, accents of gold, and the neutral tone throughout the rentals, we really were able to bring luxury - vintage - romance ideas to life! 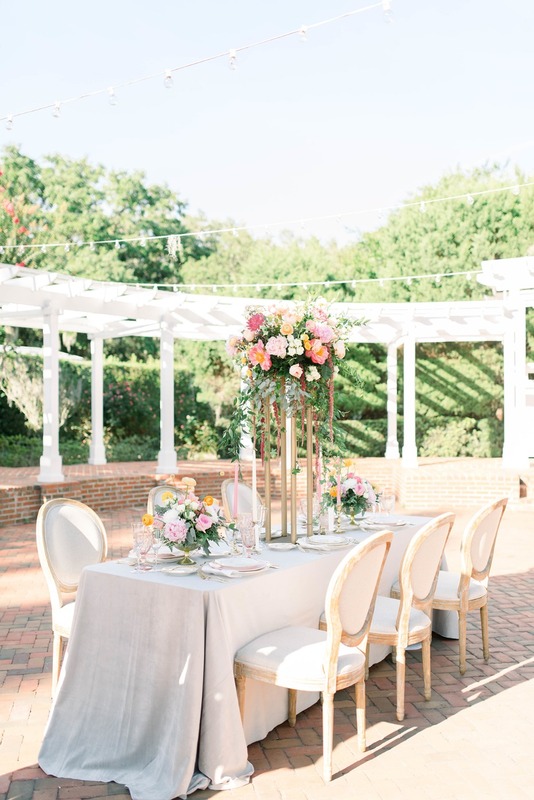 For more information and to see more of this beautiful venue be sure to visit the Cypress Grove website.